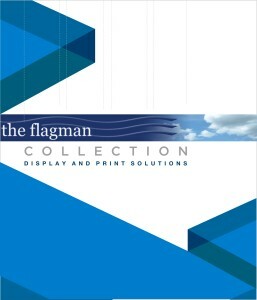 The Flagman | Let it blow in the wind. 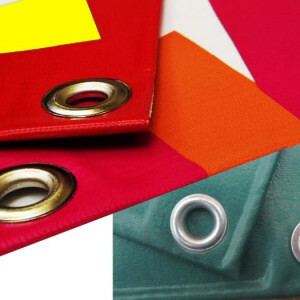 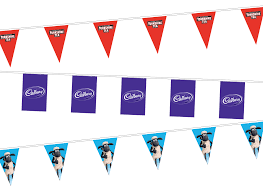 We have a full range of off the shelf ready made windless banner flags. 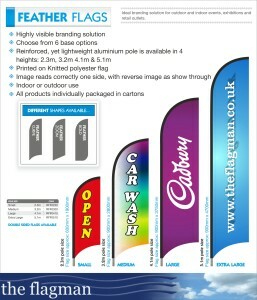 These flags are a highly visible branding solution. 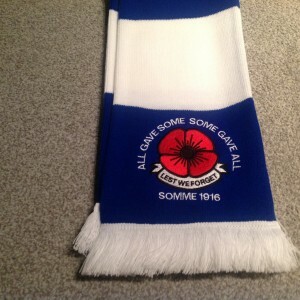 Welcome to our Custom Flags Page. 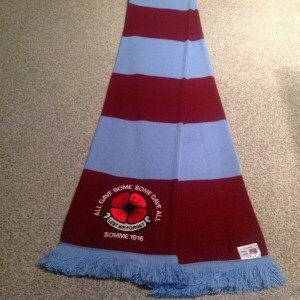 Any size made to order. 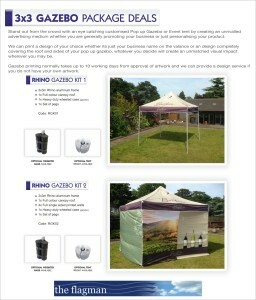 Simply email or call us with your design idea and we will provide artwork proofs with a no obligation quote. 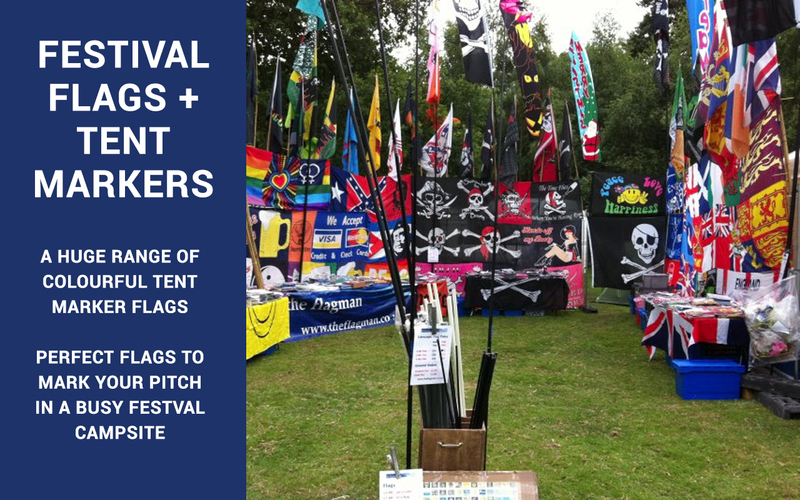 Fast turnaround on all flags. 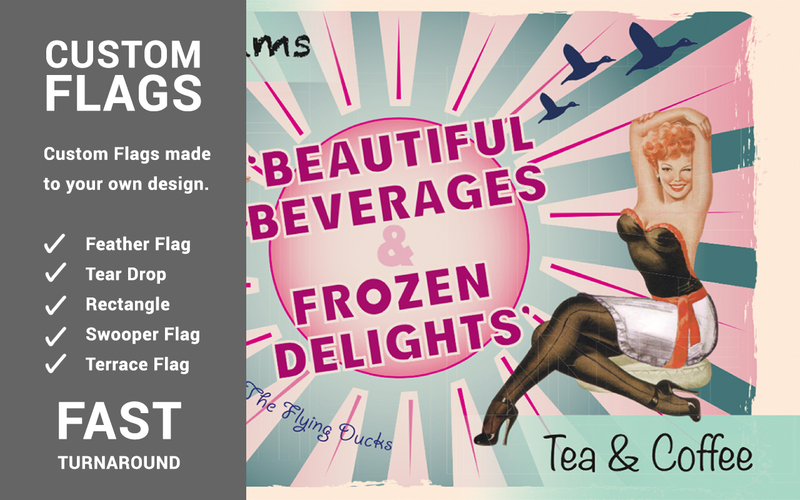 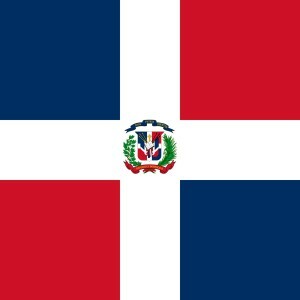 Click on the box to see examples of flags we are currently producing. 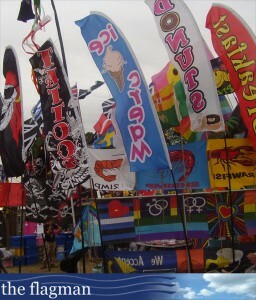 We carry a full range of Flagpoles to complement all of our different flag choices. 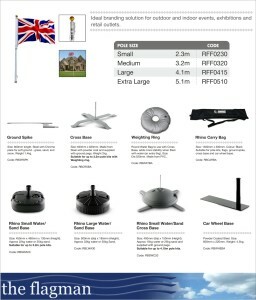 Also a full range of base options for hardstanding including water bases, sand bases and car wheel bases. 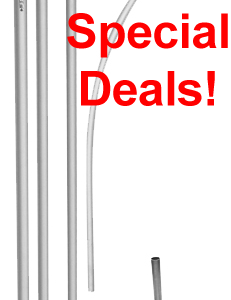 Metal chrome plated ground spikes for soft standing. 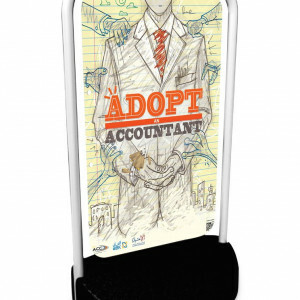 We will do our best to get you and your business noticed. 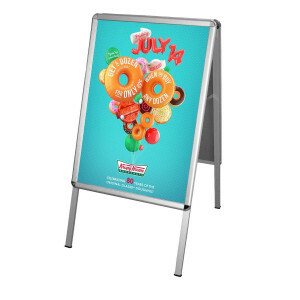 Printed in house we can recreate your own brand or make a design for you at no extra cost. 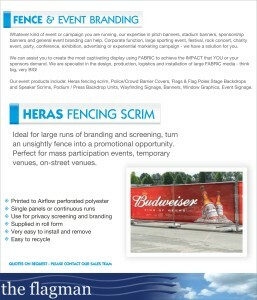 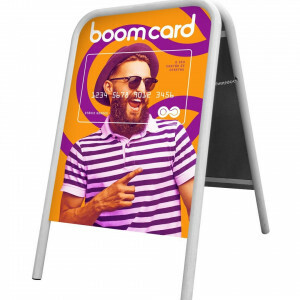 Our Fencing Scrim is an ideal way to turn those unloved fences into a promotional opportunity. 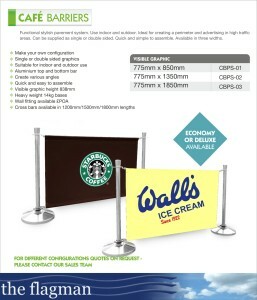 Simply email us with your requirements and we will do the rest. 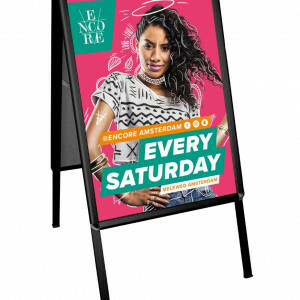 These Stylish little numbers are perfect for creating a perimeter in busy shopping areas. 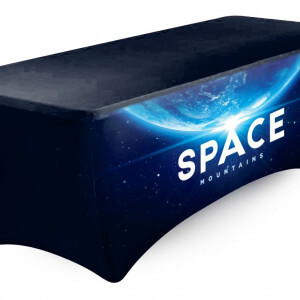 Functional and lightweight, can be assembled in seconds. 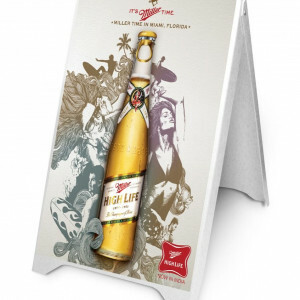 Very effective and easy way to advertise. 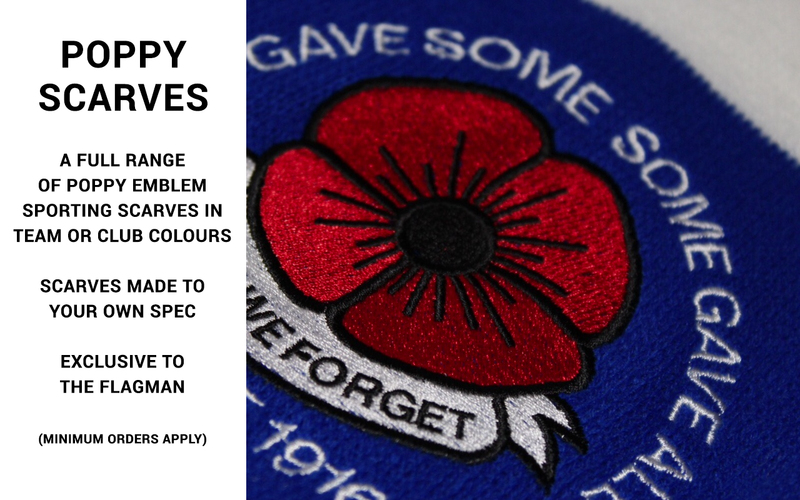 Email us your enquiry and we will supply a quote and advise on artwork at no extra cost. 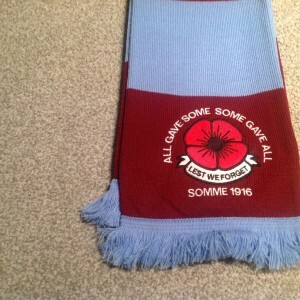 WEST HAM UNITED EMBROIDERED POPPY SCARF. 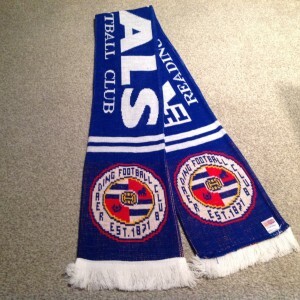 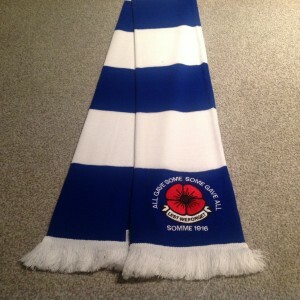 CHELSEA F C EMBROIDERED POPPY SCARF. 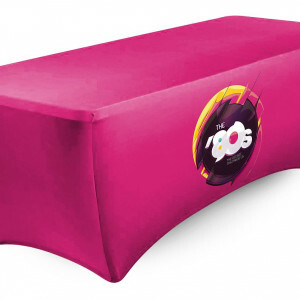 Printed table cloth..Stretch Material..New Product. 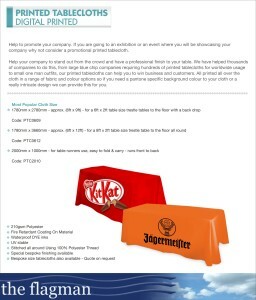 Printed Table cloth example.Price on Application. 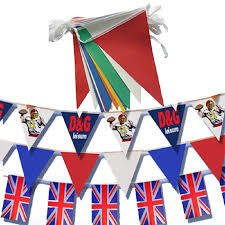 Custom Printed Flag bunting..Price on Application.